"Strange things are afoot at the Circle K" or at least they were 25 years ago, when Bill S.Preston Esq. and Ted 'Theodore' Logan met Rufus, a guy from the future, and a most excellent adventure began. As usual, here is a brief synopsis of the movie, which is pretty much redundant since most of you have seen it at least once. Anyway, Keanu Reeves and Alex Winter play a couple of high school airheads about to flunk out of school if they fail their history presentation. This would be potentially bad for their band 'Wyld Stallyns' since Bill (Alex Winter) would be sent to a military school miles away from Ted (Keanu Reeves). 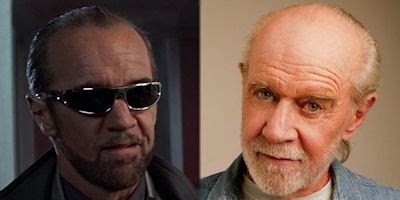 Enter Rufus (George Carlin) a citizen of the future who explains that if Wyld Stallyns doesn't succeed then the future of mankind is in jeopardy since their music is the inspiration for future world peace. "Whoa...Dude"
To cut a long story short, Bill and Ted use Rufus's time machine to gather information and historical characters in order to create a presentation as well as a modicum of mayhem in and around the town of San Dimas. Ultimately, they pass their history class and all ends well for everyone. The End. So, the title of the post hinted that we may be revealing where the original cast may be now. 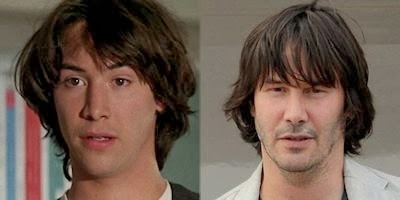 Keanu Reeves didn't get many acting opportunities after Bill and Ted, mainly because he played the airhead Californian so well that many people actually thought he was an airhead Californian. He had a minor hit with a futuristic sci-fi movie called The Matrix, which spawned a couple of sequels but nothing really to speak of. Then he got fat. 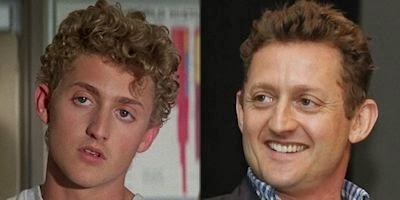 Alex Winter's only other acting job was as a vampire called Marko in The Lost Boys. He switched to more behind the scenes roles in movies and is currently directing a documentary about bitcoin, an online currency which is under investigation by the FBI. (The currency not the documentary). He also got fat. Jane Wieldlin is better known as a singer/songwriter and member of the Go-Go's rather than an actress. Except for a bunch of voice acting in newer Scooby Doo shows, she hasn't done much on the screen. She is a huge Star Trek fan and did appear briefly in the movie Star Trek IV. Then she bleached her hair, got a face lift and got fat. George Carlin was a comedian who spoke his mind about whatever he wanted to talk about. He spent his entire life not conforming. Aside from his Rufus character, Carlin is best know for his "Seven words you cannot say on television" routine, in which he said the seven words, on television and pissed a lot of people off. Being a non-conformist Carlin refused to get fat like his co-stars, he just got dead instead. There are rumors (there always are...) that Keanu Reeves is in talks to make a 3rd Bill and Ted movie to follow on from the awful 'Bogus Journey'. I wonder who they will get to play Rufus, or how they will explain 25 years of aging and weight gain since the first movie. What do you think? 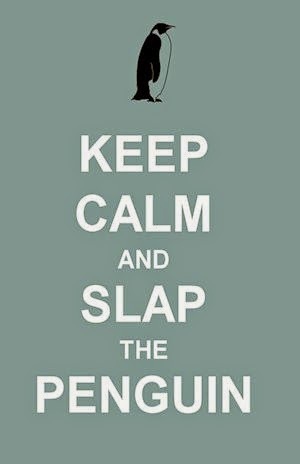 Yeah really... we want to hear your opinion. This is not a passive experience, share your thoughts about Bill and Ted. We need to know how YOU feel.